We are dedicated to improving the lives of children and young adults with diverse needs. 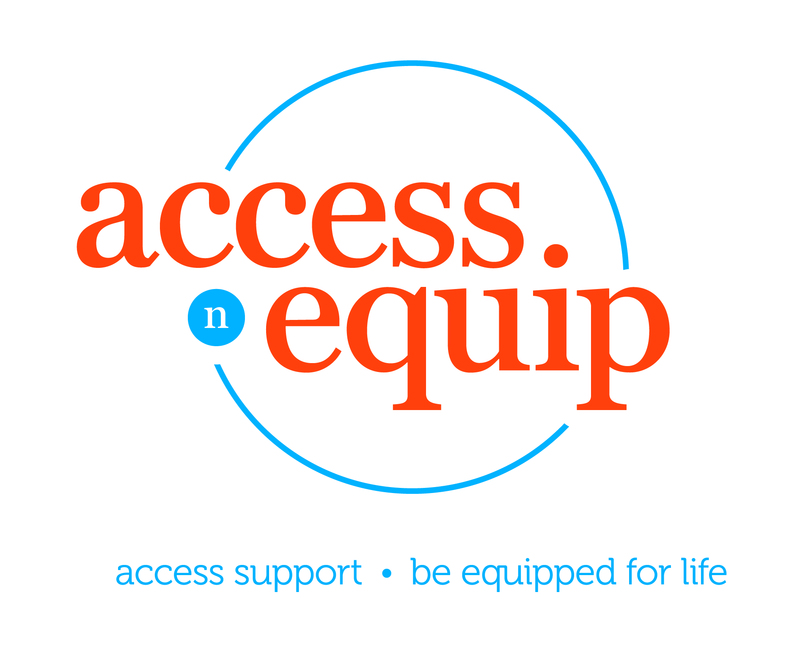 Access N Equip is registered to work with eligible participants funded by the National Disability Insurance Scheme (NDIS). 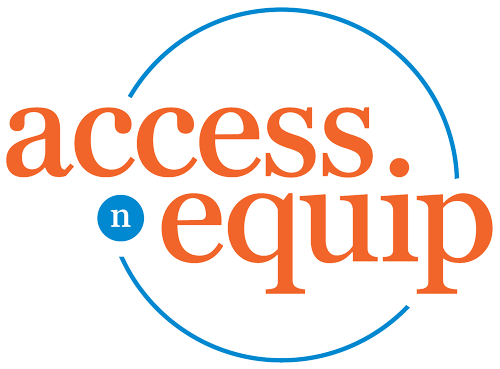 Access N Equip provides a range of Assistive Technology Equipment solutions that will promote independence, provide support for growth and development, and enhance inclusion in their environment. We have a wide range of products available for trial, Please call us or contact us for your area. Servicing Bundaberg and surrounds, north to Rockhampton, south to Gympie and west. Access N Equip will help you understand and make the most of your NDIS Plan. We will assist you to coordinate the services you want and need in your life to achieve your goals. We can help you to access mainstream, community and informal providers of your choice, negotiate the services you will receive, and provide you with the information you need to make the most of your Plan. Georgina can assist you, your child and family to access a wide range of innovative services that are now available. I will support you to access those services in creative and meaningful ways and ensure you have a thorough understanding of your NDIS budget and how to use it. Don’t wait until tomorrow to utilise your NDIS Funds in the most valuable and rewarding ways to reach those goals that are the most important to you. Georgina is a respected and trusted consultant in Support Services for you , your child and your family. She has many years’ experience working with young children to young adults and their families to achieve the goals that are important in your life. Georgina is known to be passionate with regard to families receiving supports that are expected, valued and that build a family’s ability to contribute and be included in their community. Georgina has an invaluable range of knowledge and experience that can help you work through your new funding, or prepare for upcoming review. We are dedicated to realising inclusion and potential for children and young adults who live with different abilities. We will always place you at the centre of what you need. © 2018 Access n Equip | Site by Regional QLD Marketing Services.